Winter washer fluid reservoir is filling washer to spray the windscreen. It facilitates the removal of contaminants from the windshield using the wipers. 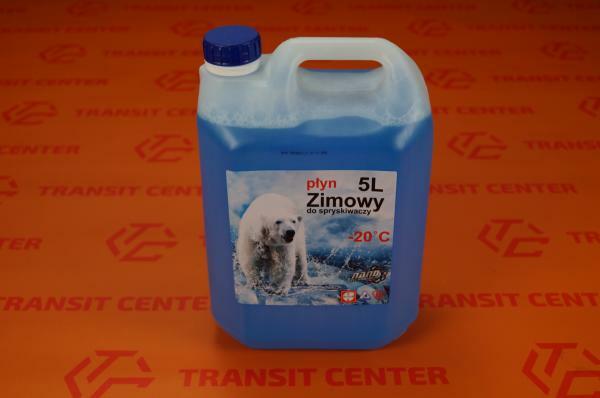 Winter washer fluid is characterized by high resistance to freezing and remained on the glass dissolves ice.